The Franklin High School Percussion Ensemble was founded in the spring of 2009. 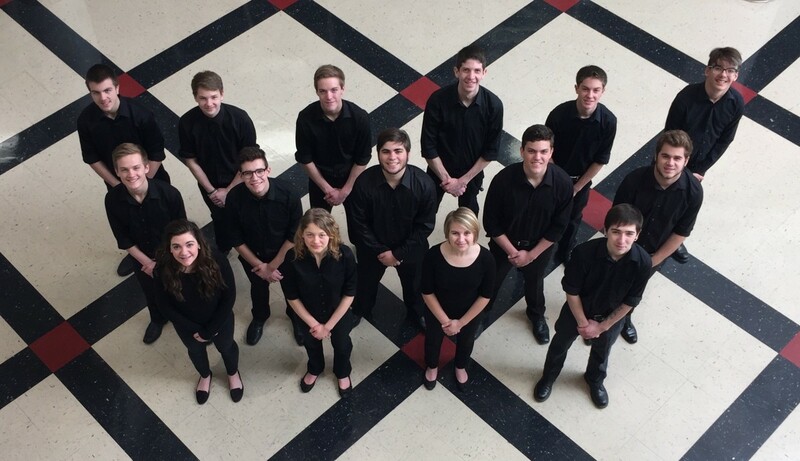 Since its inception, the ensemble has performed at Tennessee Percussive Arts Society Days of Percussion, was featured on a video for Quaver Music, and performed at the 2014 NCAA Women’s Final Four Tournament. The Franklin Percussion Ensemble performed at the Music for All National Percussion Festival in 2013 and 2017 and the TNMEA Convention in 2014. Percussion Ensemble begins in December and meets after school Tuesday and Thursday.